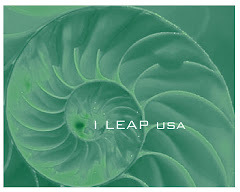 On the morning of January 22, 1982, Dr. Charles Krebs was a fit 35 year old with a world of possibilities at his feet. By the evening he was a quadriplegic facing death or at least, a life sentence of physical and mental disability. Possessing both the knowledge of human anatomy and an indomitable will, Charles Krebs decided that whatever it took, he would walk again. 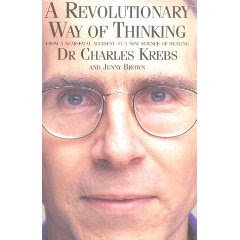 In seeking the scientific explanation for his own miraculo recovery, Dr. Krebs synthesised the vast bounty of knowledge of the function of the human body and brain - from the 5,000 year old texts of the East to the very frontiers of Western neuroscience.